Boiler Installation Services in Bromley | Get a Free Estimate Today! 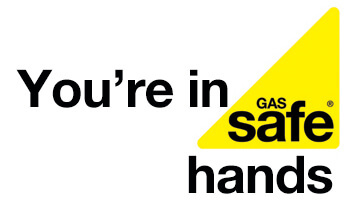 AS Plumbing and Gas provide a variety of boiler services including installation. 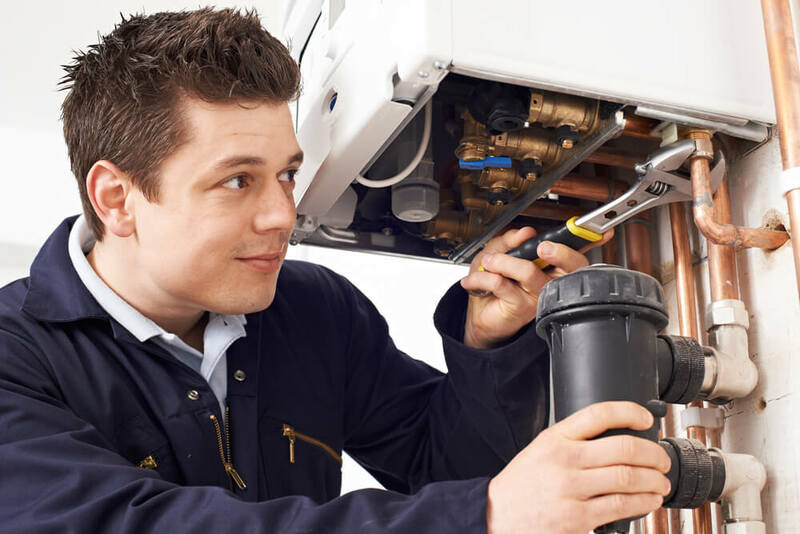 If you’re in the Bromley area and are looking to have your boiler replaced or even to have your first boiler installed; then look no further as we at AS Plumbing and Gas can provide you with professional boiler installation services, our team with a wealth of experience will not disappoint. Having a new boiler can save you much more money in the long run and will pretty much guarantee you warmth this winter. If you wish to have a new boiler installed then call 0203 602 8946 or click here to get a free estimate today! We also supply Combi, System and Regular/Heat only boilers, so whatever your boiler needs are, we can fulfil them at the best standard. Read more to find out a bit more about each boiler and why to consider them. Combi Boilers are high-efficiency water heater and central heating units. They do two jobs by heating your home as well as providing hot water without the need for a separate tank. Size-wise, they are much more compact as they combine two household functions into a single appliance. Because of their size, they are more suited to homes with limited space. There are many benefits of owning a Combi Boiler. Combi Boilers are highly efficient when compared to older boiler models and can help to save on your heating bills. Installation of Combi Boilers are also cheaper due to their size. Other benefits include fast heating time, hot water on demand, the boiler is much easier to sell on the following use and is much less likely to suffer from pressure issues. If you wish to have a Combi Boiler installed in your house in the Bromley area, then contact us at AS Plumbing and Gas by calling 0203 602 8946 or getting an online estimate by clicking here. To find out more about our new boilers, click here. System Boilers directly heats your central heating system and produces hot water for a storage cylinder. They work similarly to a conventional boiler in that they need to store hot water, however, they alternatively take their water supply directly from the mains. In a System Boiler, the majority of components required for generating heating and hot water are built into the boiler. A cylinder or tank is the only external part required to store hot water. As a System Boiler gets its water supply directly from the mains, it eliminates the need for a tank of water in the loft that would need with a conventional boiler. They heat the water directly from the mains to supply hot water to radiators around your home as well as the hot water tank. Just like the Combi Boiler, there are plenty of advantages of owning and installing a System Boiler! Installation of a System Boiler can be easier, faster and tidier than the installation of a Regular boiler. This is due to many of the components of the heating and hot water system already being built into a system boiler. With a System Boiler tank, there is also no need for a cold water feed tank as they can be used with pressurised cylinders. This can save space and save even more time when installing a boiler. System Boilers also have a higher pressure than regular boilers, so water will run faster out of your taps. This is ideal for running baths or filling up buckets of water for cleaning in a rush. If your house is fitted with solar panels then you may in luck as System Boilers as compatible with solar thermal. The tank or cylinder that stores hot water can be altered to heat water using solar power. If you believe that a System Boiler is the right option for you and would like one to be fitted in your home, then call 0203 602 8946 or get an online estimate by clicking here. Also known as a conventional boiler, a Regular/Heat Only Boiler is made up of a number of parts including a boiler, a hot water cylinder, heating controls, a cold water storage cistern plus a feed and expansion cistern. Regular/Heat Only Boilers are commonly found in older, larger homes and much less are being installed as time goes by due to the availability of other newer boilers. A Regular/Heat Only Boiler system is fed by two tanks which can be found in the loft. This includes the cold water storage tank, which draws cold water from the mains supply. The other tank is the feed and expansion tank. The feed and expansion tank feeds the boiler system and manages any water that expands in the system after being heated. Despite it only being a Regular/Heat Only Boiler, it still has its advantages. One being it works extremely well when replacing an older system. When it gets down to replacing the heating system in an older property, a Regular/Heat Only Boiler can be a good option as it requires minimal changes to the pipework. Regular/Heat Only boilers also work very well with a backup immersion heater. During installation, an electrical immersion heater can be placed inside the cylinder so if your boiler breaks down, you have an alternative way to heat water. Just like the System Boiler, the Regular/Heat Only boiler is compatible with Solar Thermal and can be altered to heat water using solar power. If you believe that a Regular/Heat Only Boiler is the right option for you and would like one to be fitted in your home, then call 0203 602 8946 or get an online estimate by clicking here. You can also contact us for options and advice on what Boiler is best for you. We will advise you and inform you about our wide range of new boilers that may be more suited to you. At AS Plumbing and Gas, we also offer a wide variety of Central Heating, Gas and Plumbing services in the Bromley area. Feel free to contact us about our services on 0203 602 8946. Jack works on the marketing for AS Plumbing and Gas – He enjoys educating customers on the great services that AS Plumbing offer.